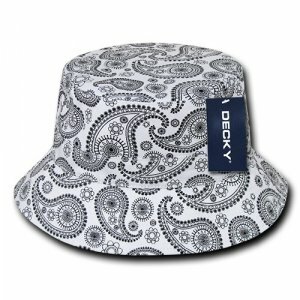 The awesome custom Paisley Bucket Hat will keep you looking super stylish this season. Any fisherman worth his or her salt would agree that the proper headgear is necessary to protect one against sun and rain while out on the water. 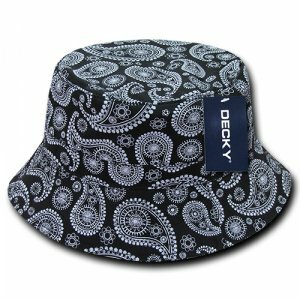 However, one does not need a net or a hook and line to don our branded Paisley Bucket Hat, which combines practicality with a classic motif to create a hat that will suit your promotional needs. 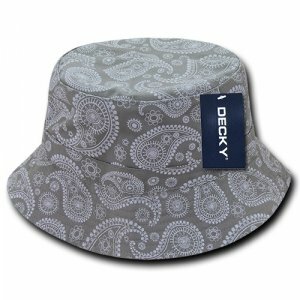 The custom Paisley Bucket Hat features a generous crown and a short brim that helps protect the wearer from undesirable heat. This hat is made of 100% cotton, allowing for maximum comfort especially under the hot sun. The fabric is durable as well as washable, allowing it to withstand much wear and tear. 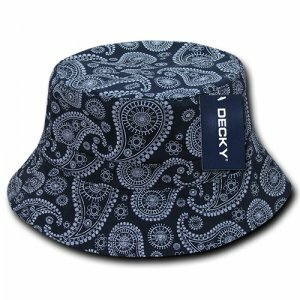 Our personalised Paisley Bucket Hat comes in the following colours: black, grey, navy, red, and white. The paisley prints rendered in a two-tone colour scheme provide a summery touch to your marketing campaign. Our embroidered Paisley Bucket Hat is available in the following sizes: S/M, as well as L/XL. It can be further customised by the addition of an embroidered design of your choosing. Your logo may be rendered in 5,000 stitches, with adjustments for more complex graphics. 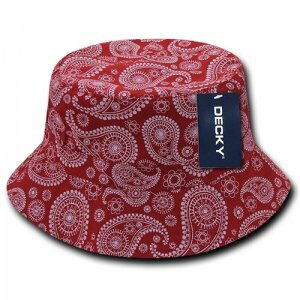 We hope you will choose the low priced Paisley Bucket Hat as the perfect backdrop for your brand, rain or shine. 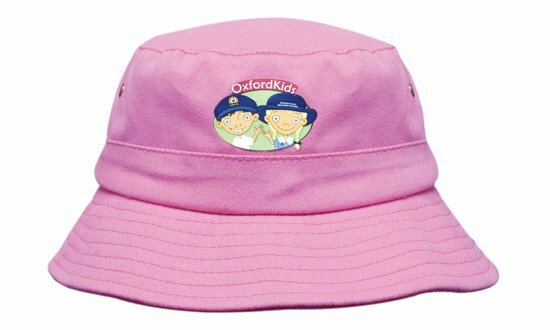 We also have bucket hats made especially for kids. 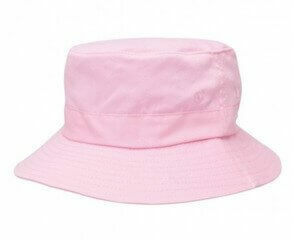 Do check out the promotional Brushed Sports Twill Infants Bucket Hat. 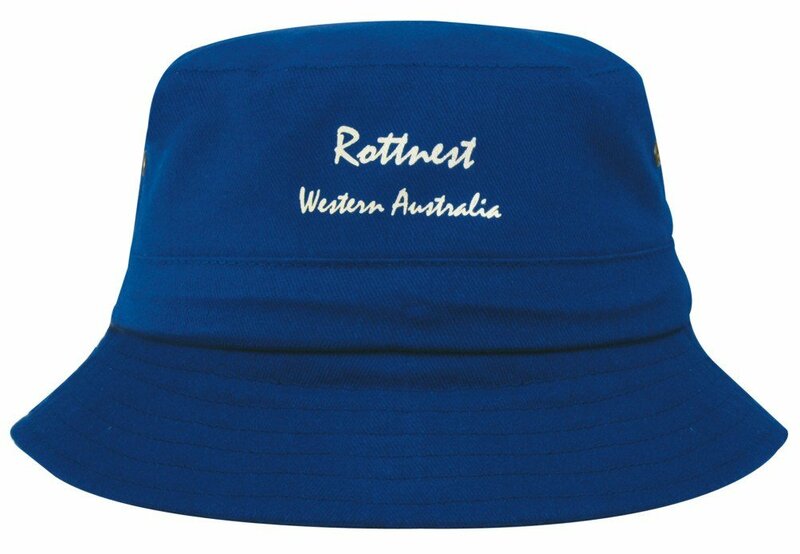 And if you’re feeling rather patriotic, the custom Aussie Bucket Hat will surely bolster that nationalistic spirit in your events. Now that we’re talking about nationalism, the next time you make an Australian themed event, you can build the Australian flag colours with our line of printed Standard Balloons. If you need some assistance or you have some questions before you place your orders, let us know by sending us a chat message. You can also give us call via 1300 008 300.